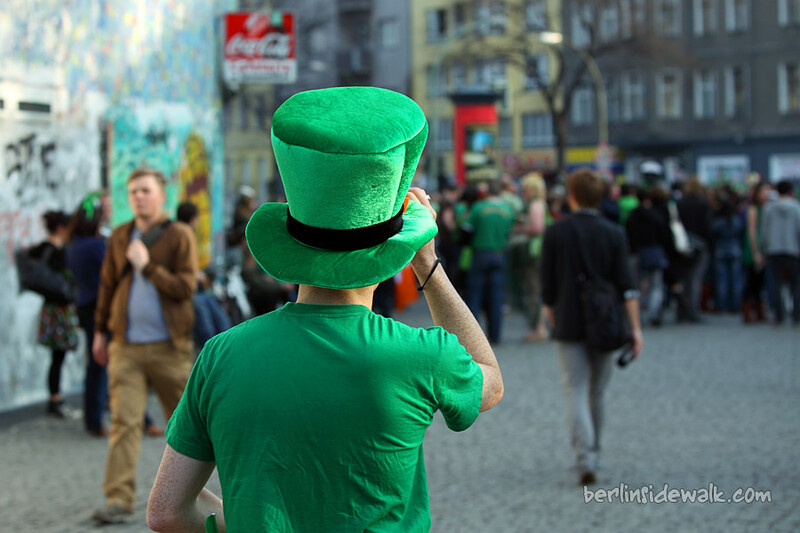 It’s St. Patrick’s Day around the globe and everyone is celebrating this special day with lots of green and lots of beer. 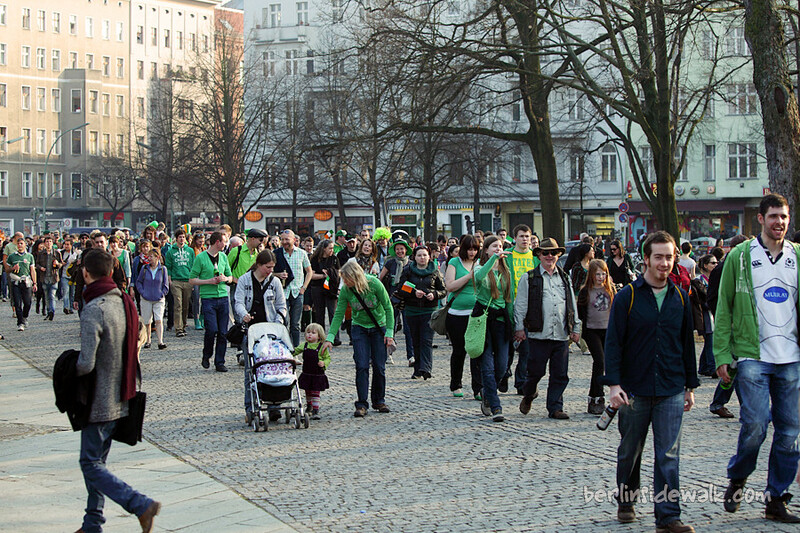 Also for the first time, landmarks throughout the world have been illuminated green to mark the day, for example, the Leaning Tower of Pisa, the Niagara Falls, the London Eye, the Burj al Arab hotel in Dubai, the Cibeles fountain in Madrid, the Palace of Culture and Science in Warsaw, the Table Mountain in Cape Town and the Television Tower in Berlin. 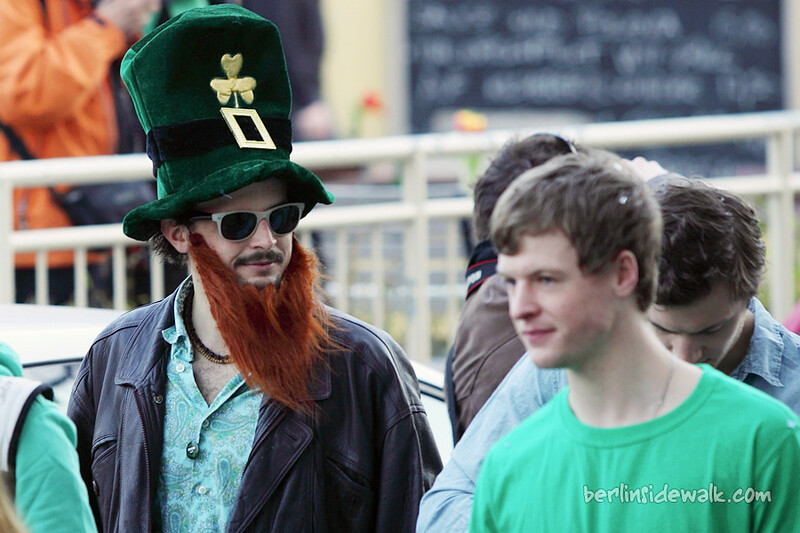 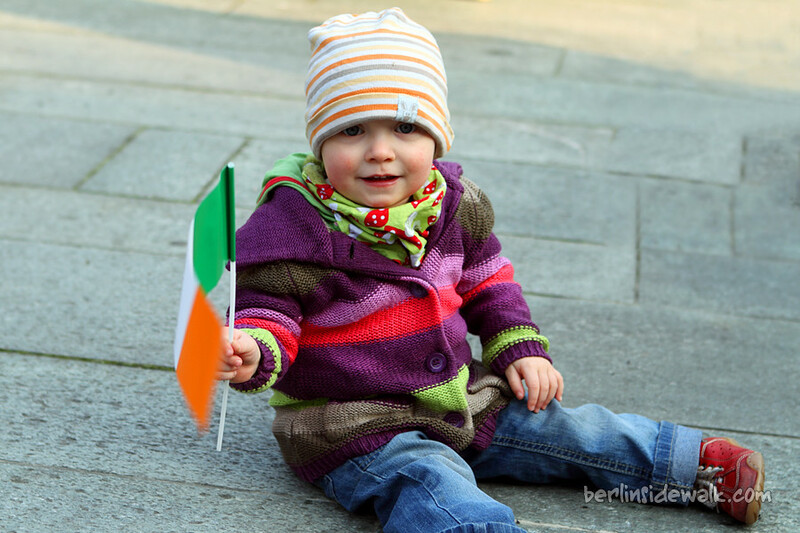 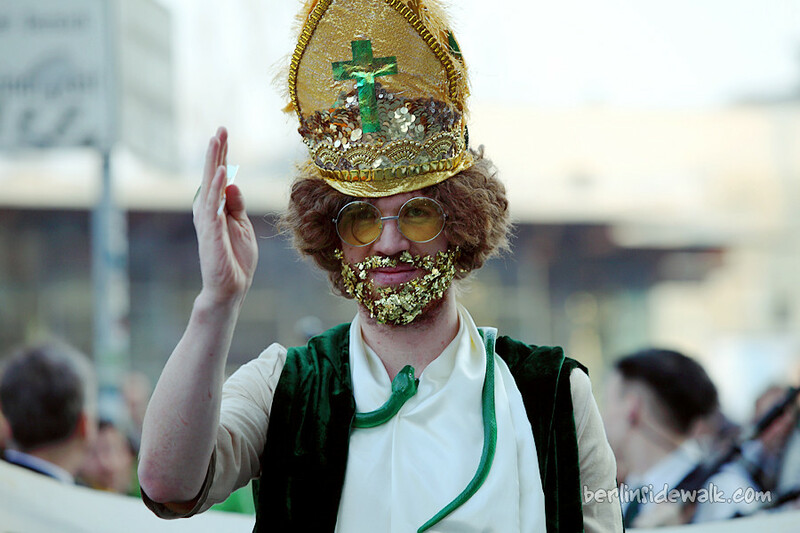 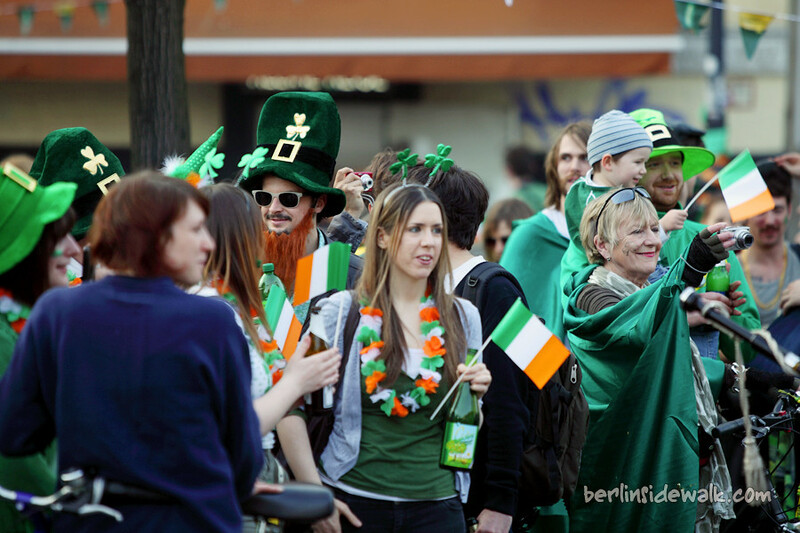 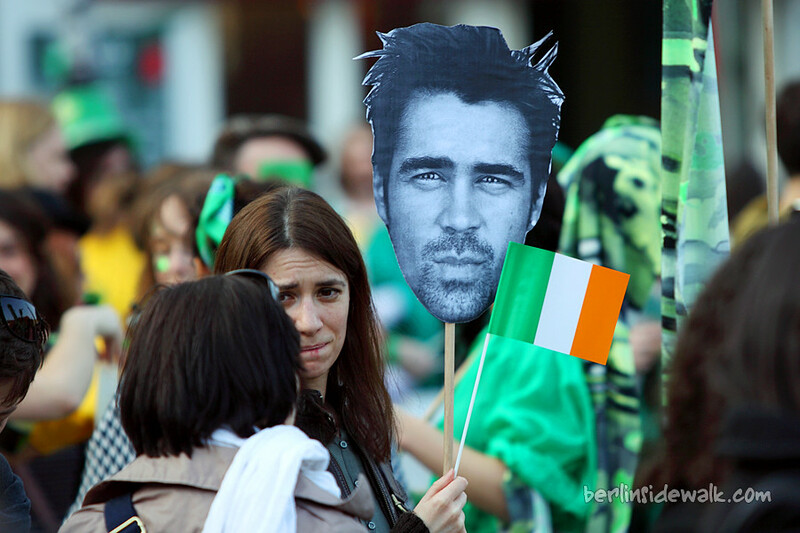 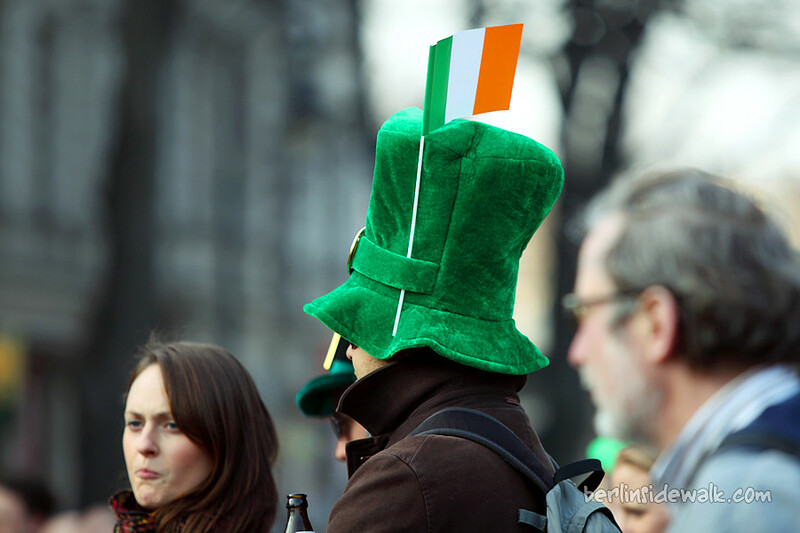 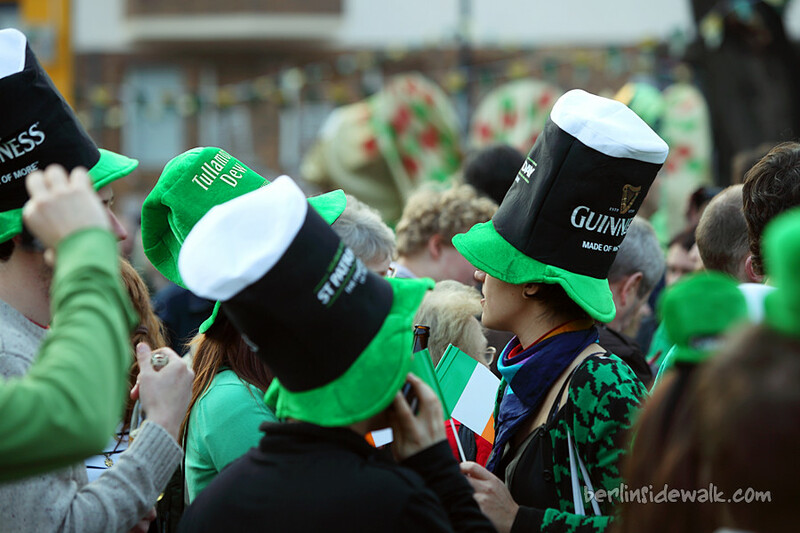 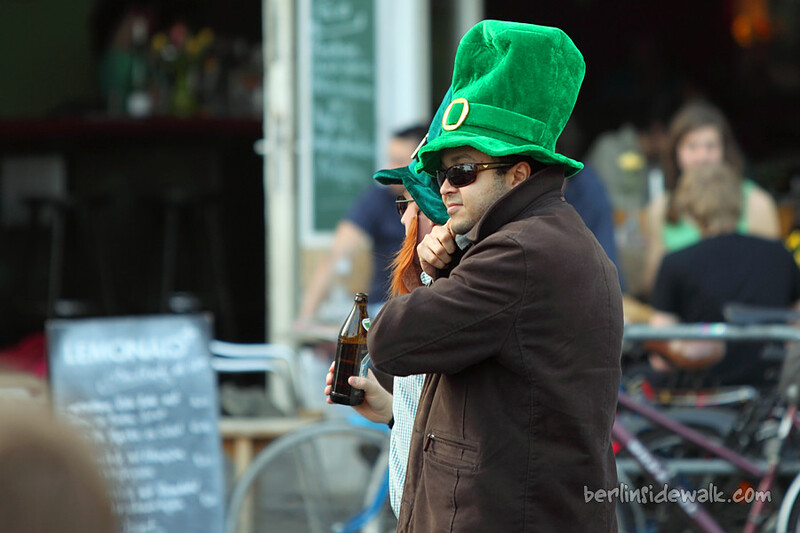 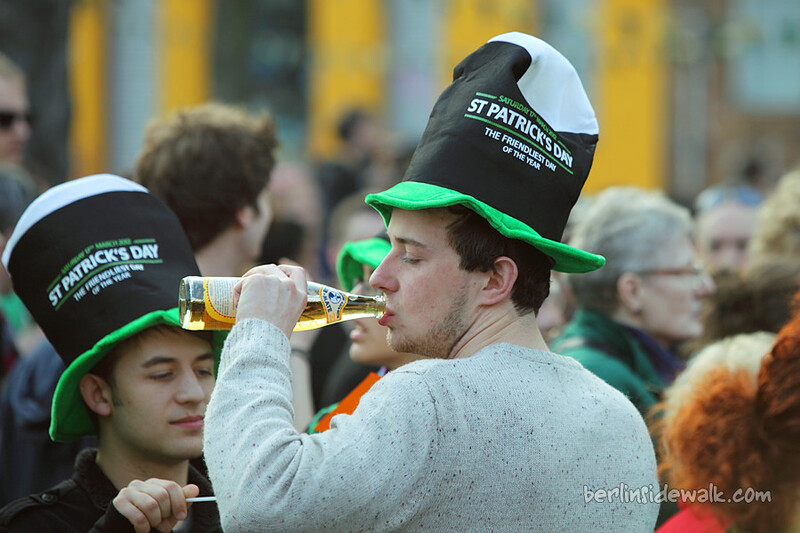 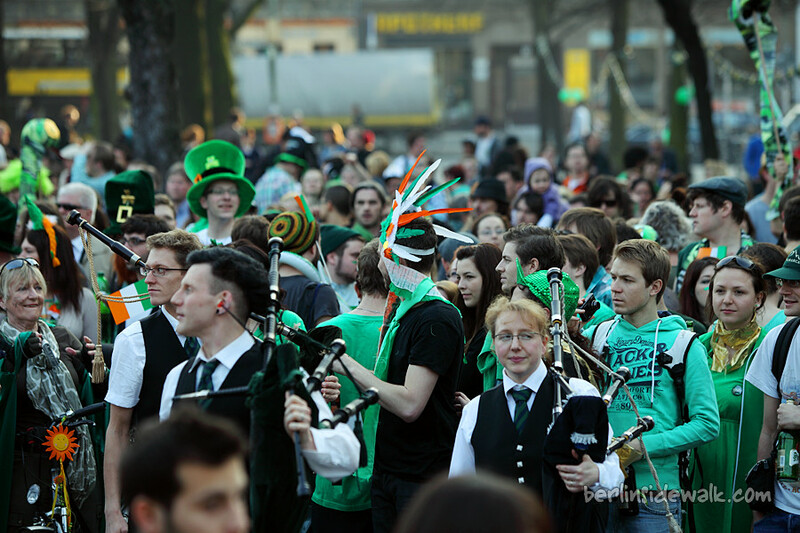 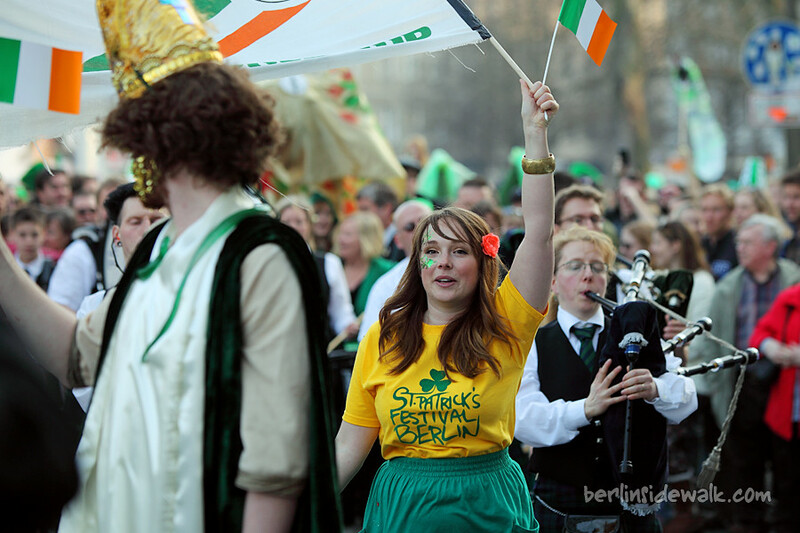 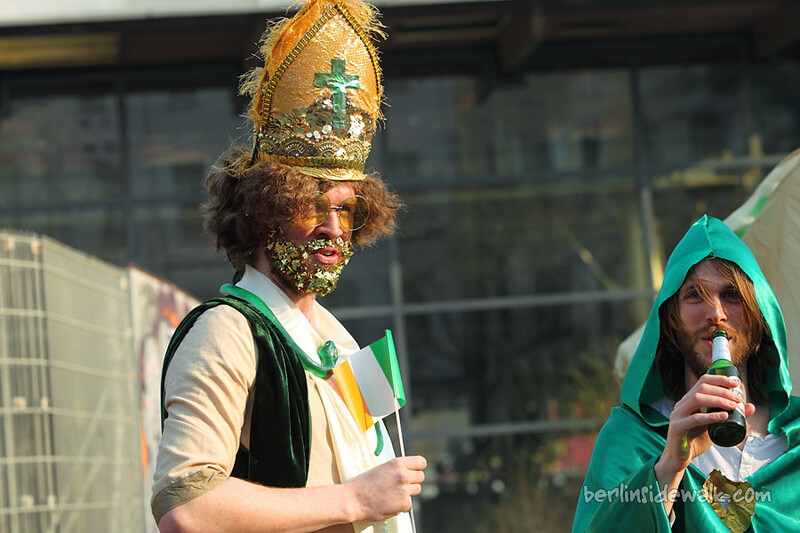 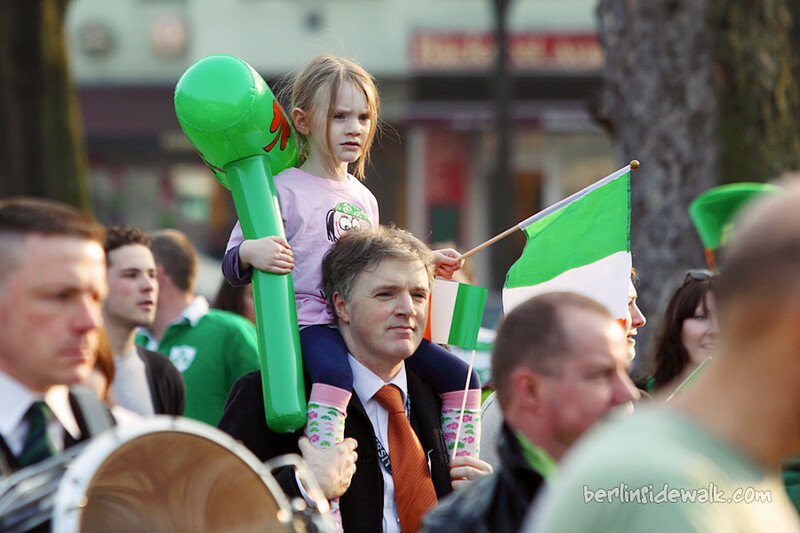 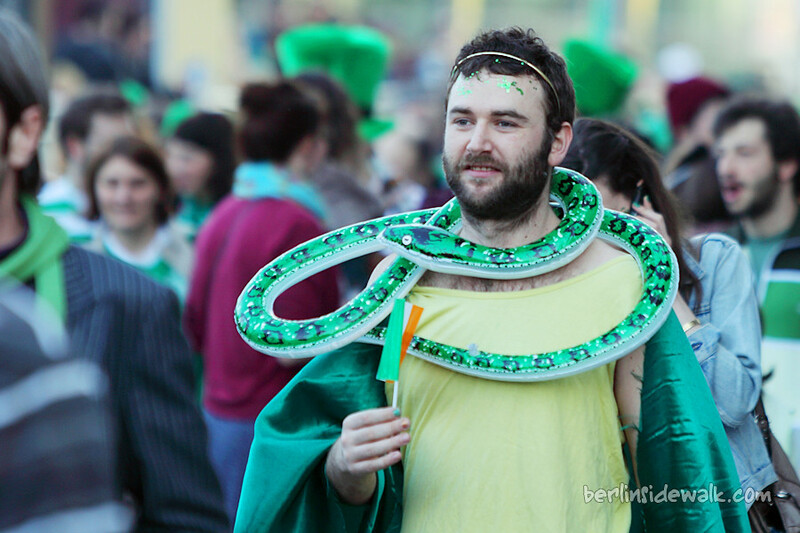 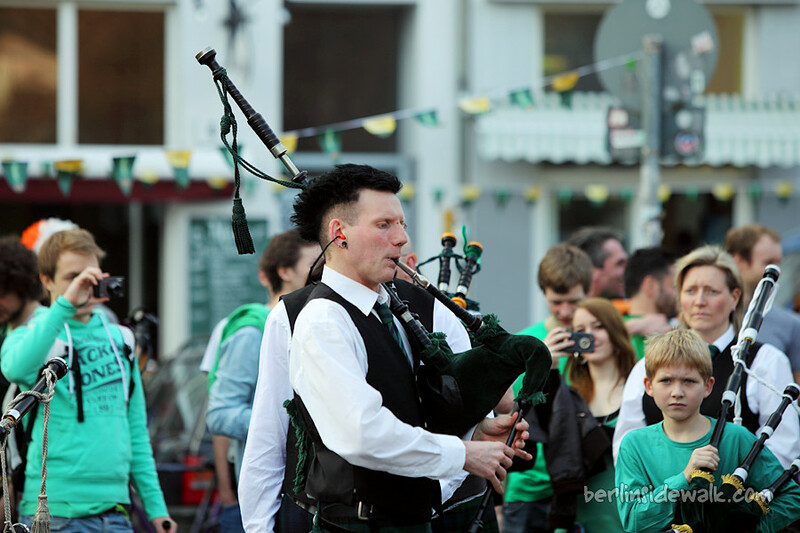 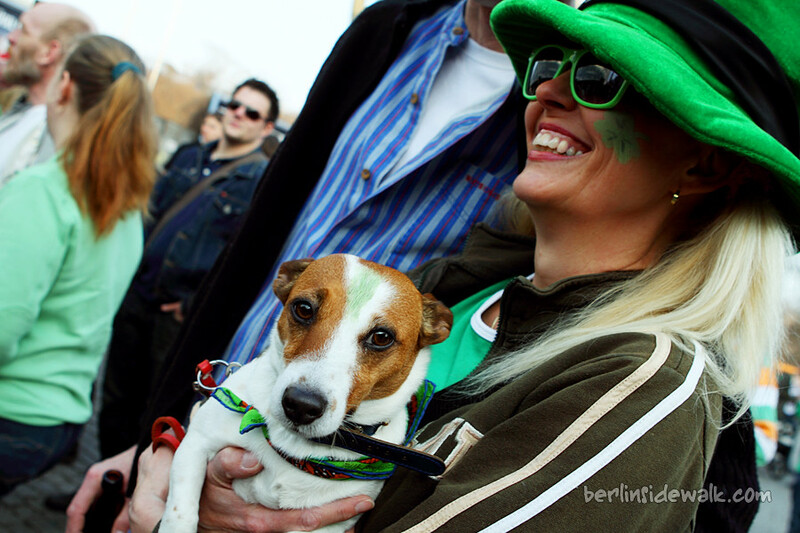 Berlin had his very own St. Patrick’s Day parade and about one thousand Irish tourists and locals marched to bagpipe music through the city.